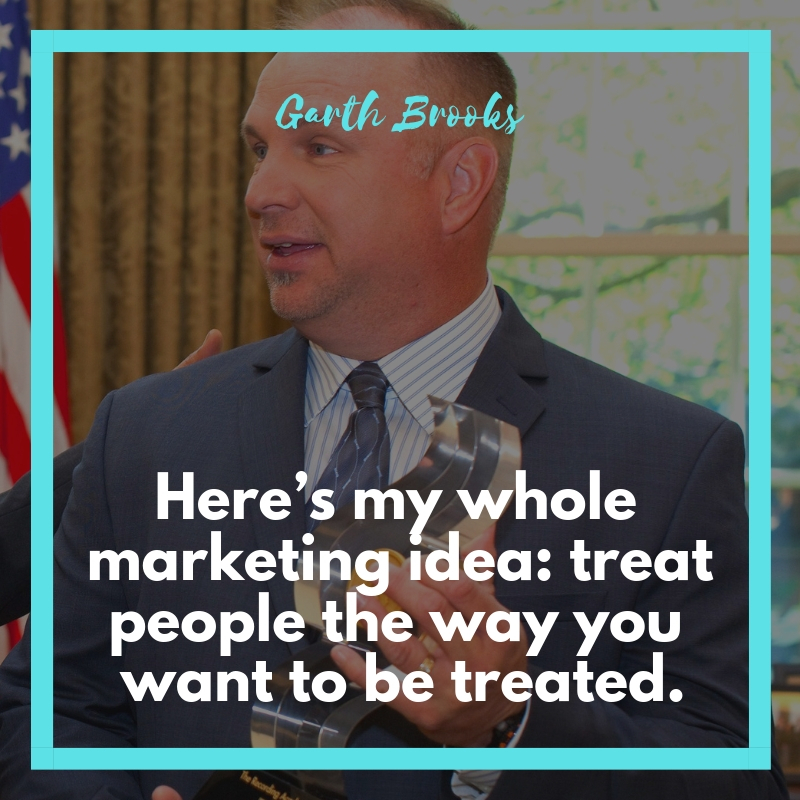 Garth Brooks is an American country music singer and songwriter. 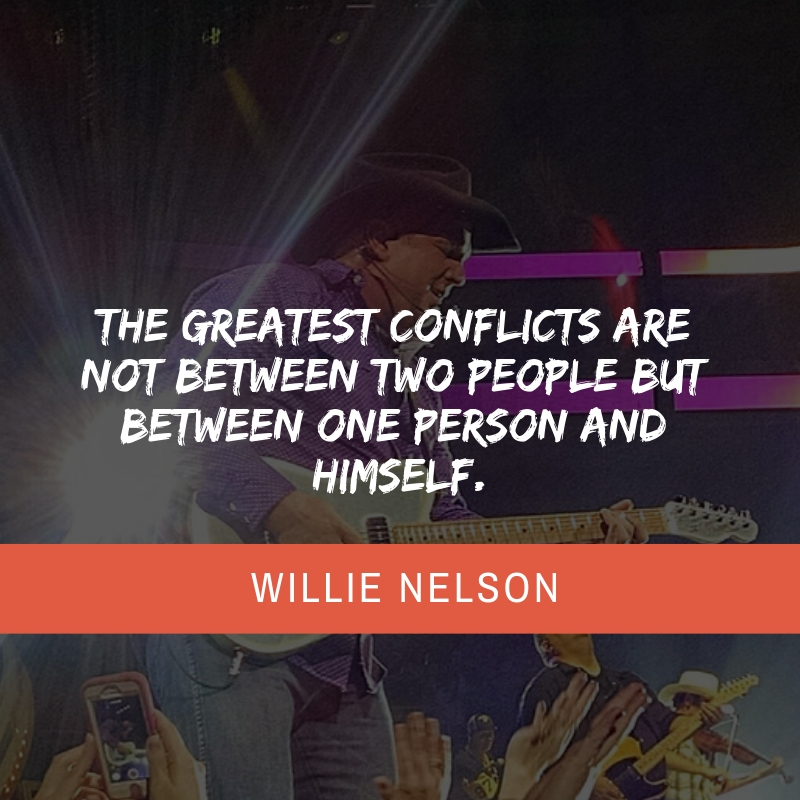 His successful integration of rock n’ roll elements into the country music have given him huge popularity in the United States. 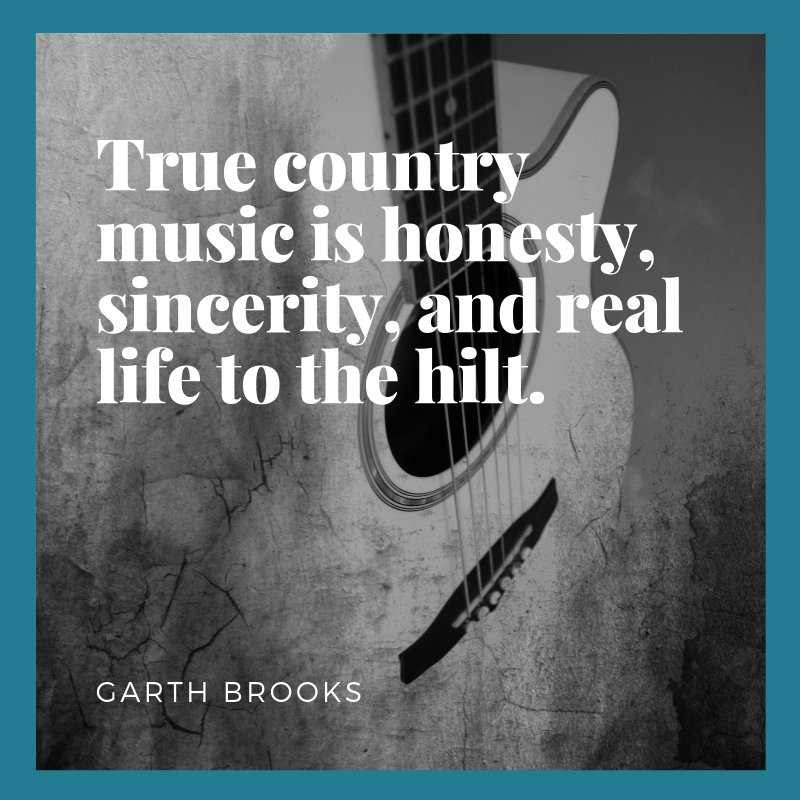 He has had immense success on the country single and album charts, as well as record-breaking live performances and multi-platinum recordings. 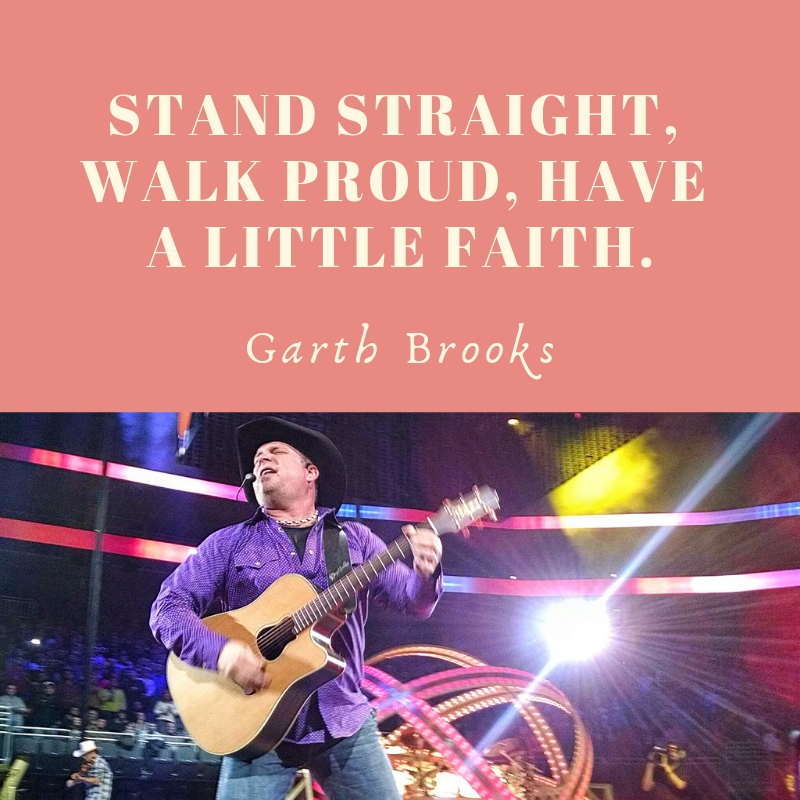 He also found success when he crossed-over to the mainstream pop genre. 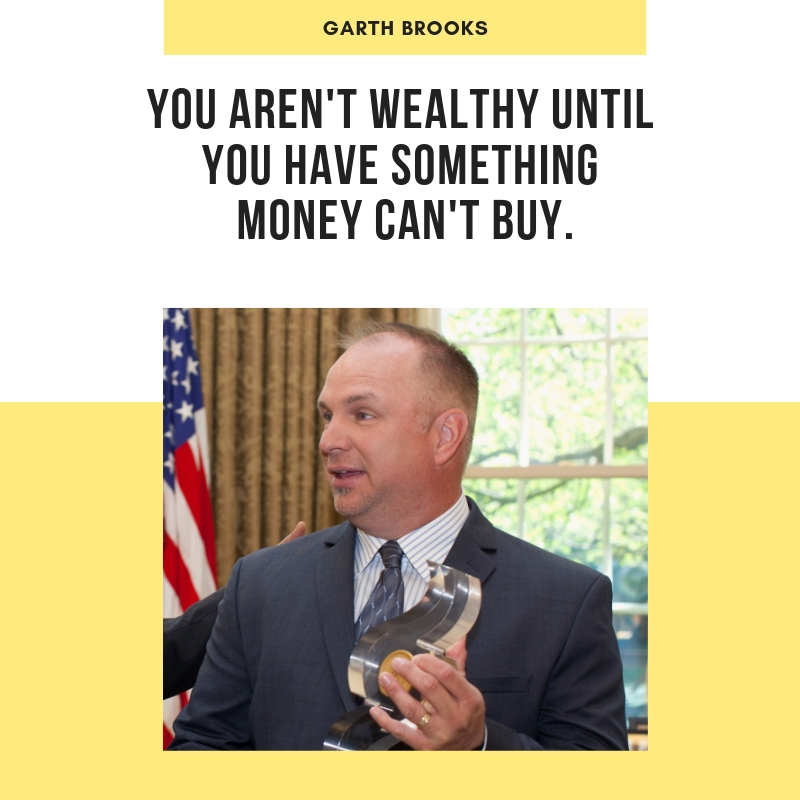 RIAA stated that Garth Brooks is the best-selling solo albums artist in the US with over 148 million units sold. 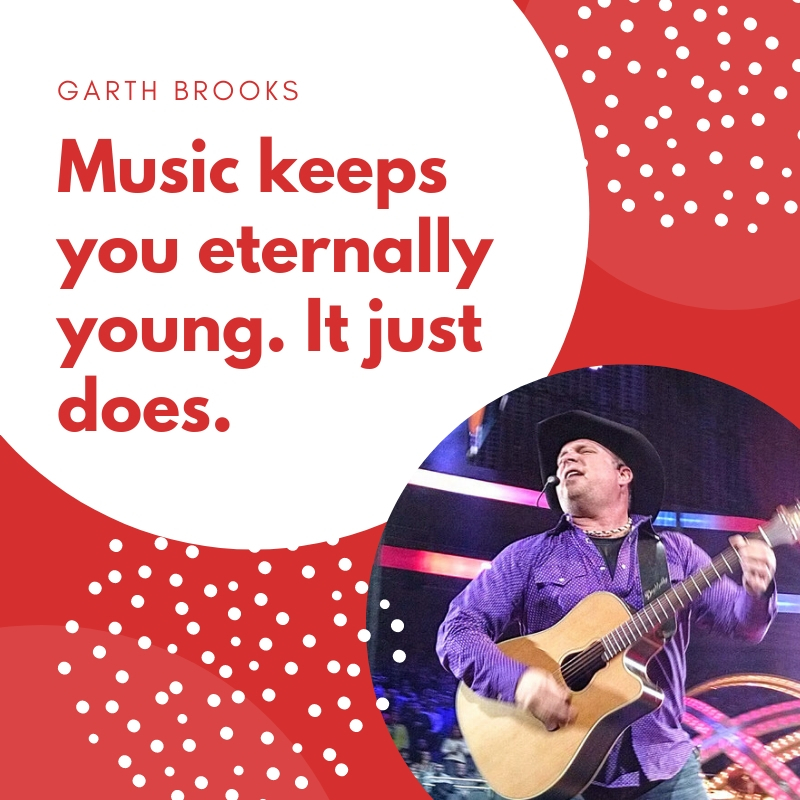 In terms of overall sales, he is ahead of Elvis Presley and second only to The Beatles. 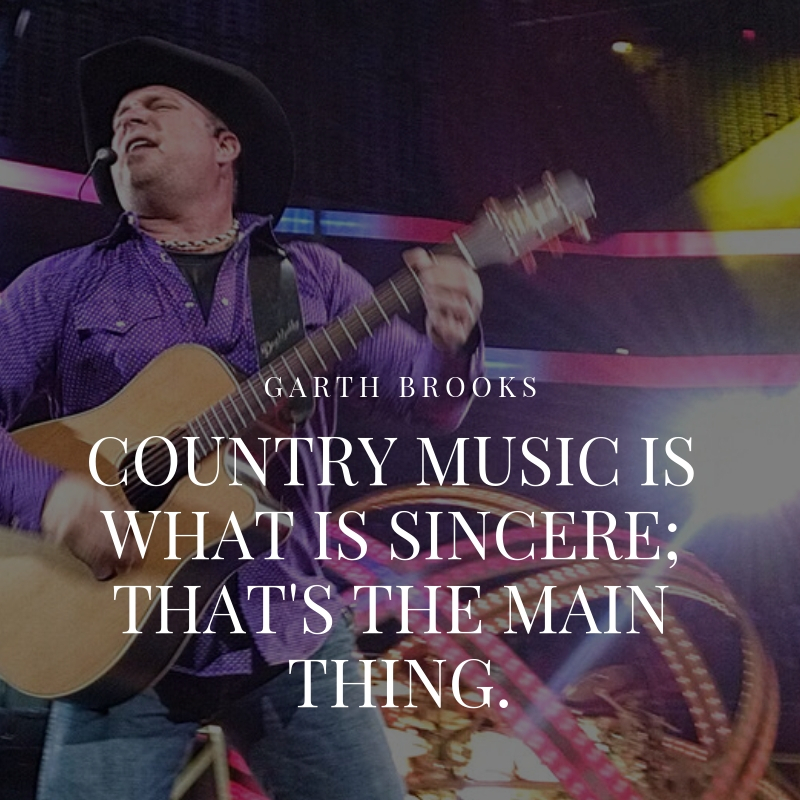 Country music is what is sincere; that’s the main thing. 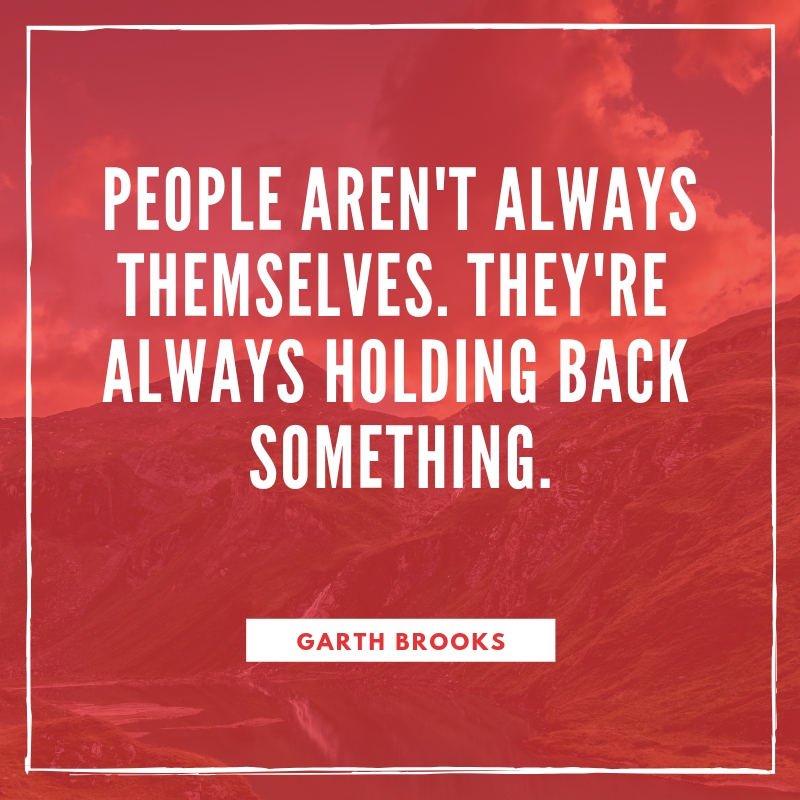 People aren’t always themselves. They’re always holding back something. 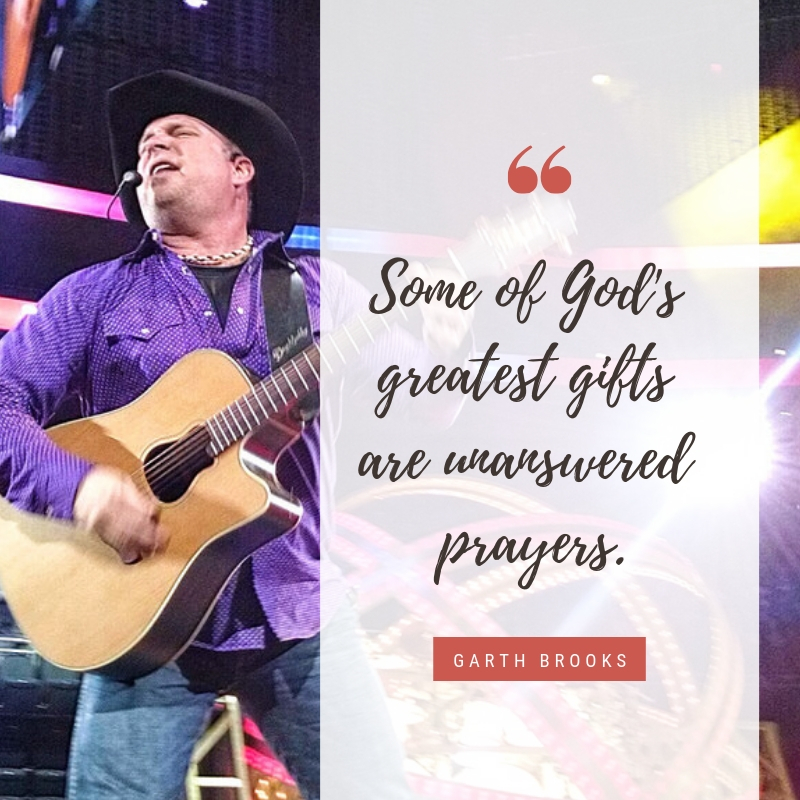 Do you know Garth Brooks? 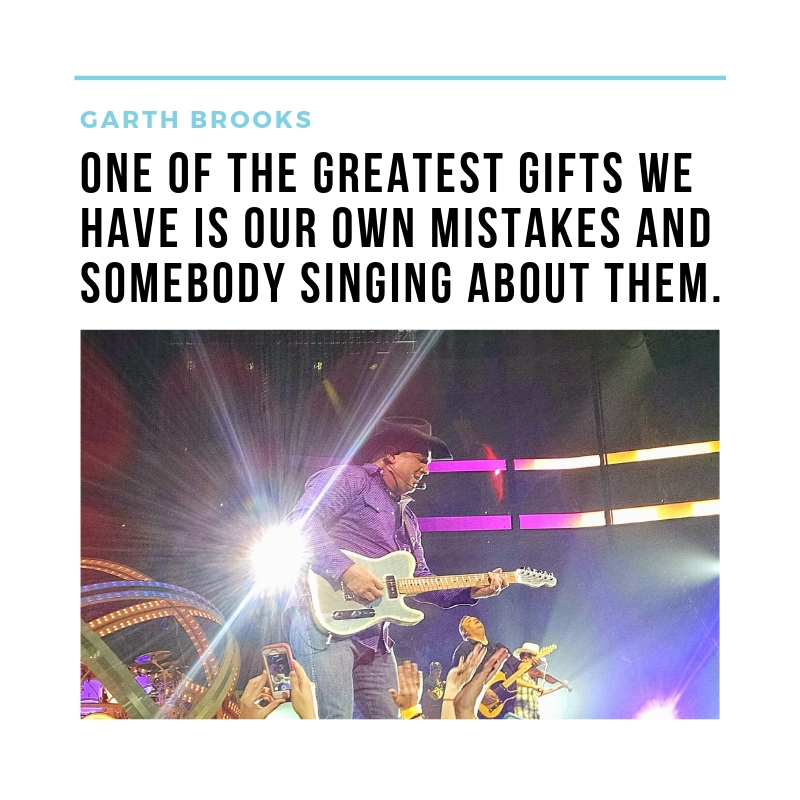 If you are a fan of his music, you will certainly find his quotes moving and inspirational.